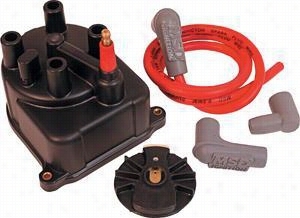 ACCEL Performance V8 Distributor Cap and Rotor Kit for Jeep 8120 Distributor Cap & Rotor. 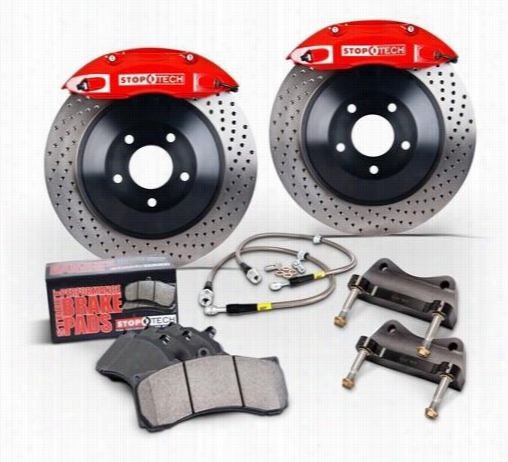 Power Slot Stoptech Big Brake Kit 83.143.0027.61 Disc Brake Calipers, Pads and Rotor Kits. 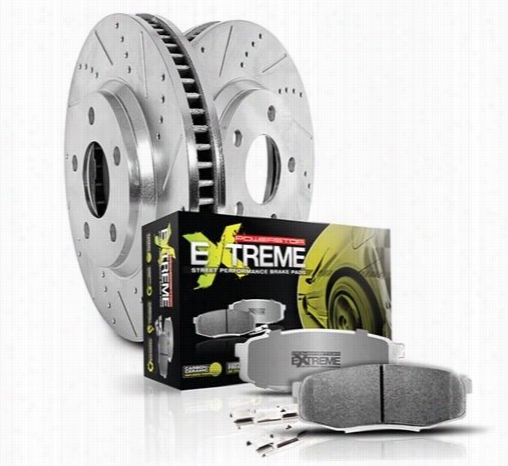 Power Stop Performance 1-Click Front and Rear Brake Kit with Z26 Warrior Brake Pads K2876-26 Disc Brake Pad and Rotor Kits. 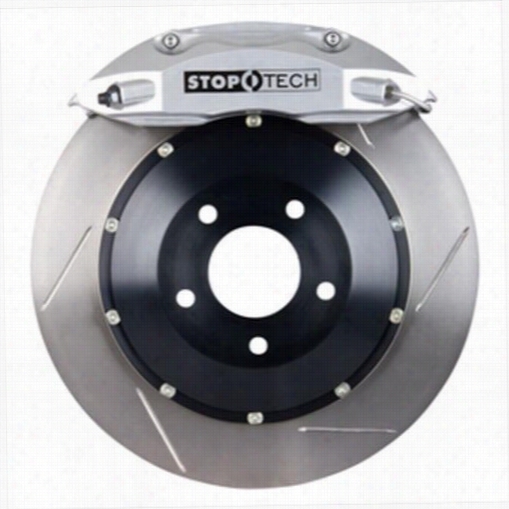 Power Slot Stoptech Big Brake Kit 83.836.4600.61 Disc Brake Calipers, Pads and Rotor Kits. 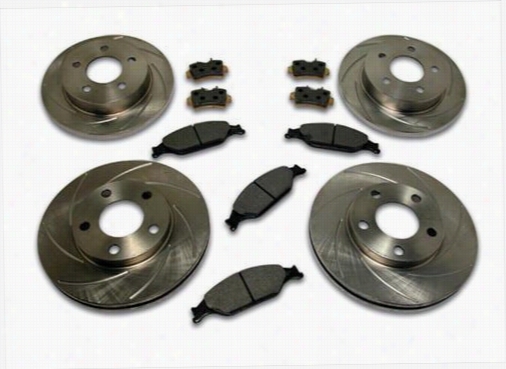 Stainless Steel Brakes Rotor Kit - Short Stop - Turbo Slotted Rotor & Pad Kit A2370043 Disc Brake Pad and Rotor Kits. 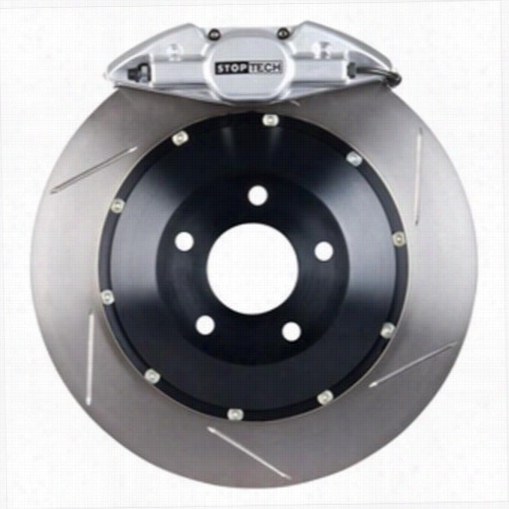 Power Slot Stoptech Big Brake Kit 82.332.6800.71 Disc Brake Calipers, Pads and Rotor Kits. 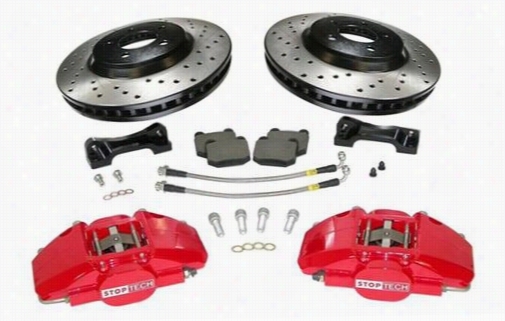 Power Slot Stoptech Big Brake Kit 82.332.6800.82 Disc Brake Calipers, Pads and Rotor Kits. 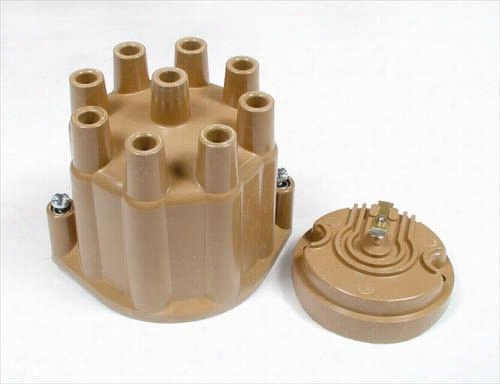 MSD Distributor Cap And Rotor Kit 82923 Distributor Cap & Rotor. 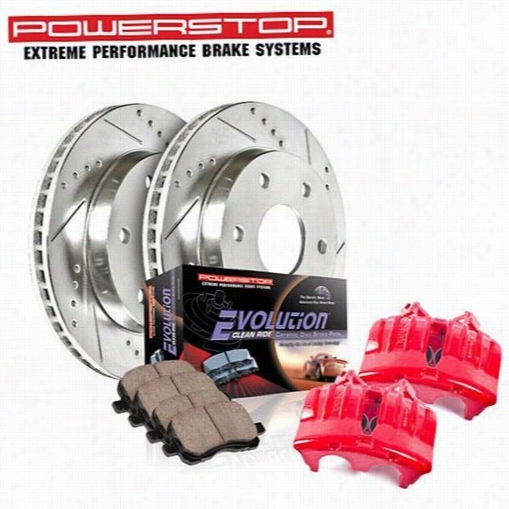 Power Stop Z23 Evolution Sport Front Brake Kit with Calipers KC2147 Disc Brake Calipers, Pads and Rotor Kits. 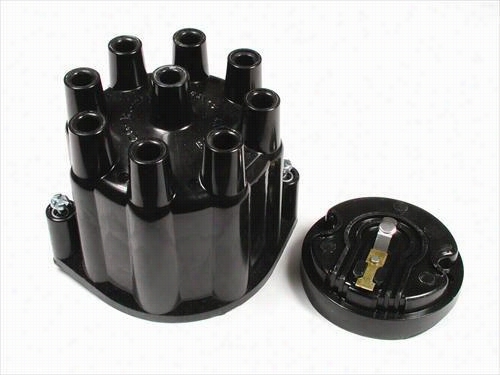 ACCEL Performance Distributor Cap and Rotor Kit 8124 Distributor Cap & Rotor.